We are designers and much more. 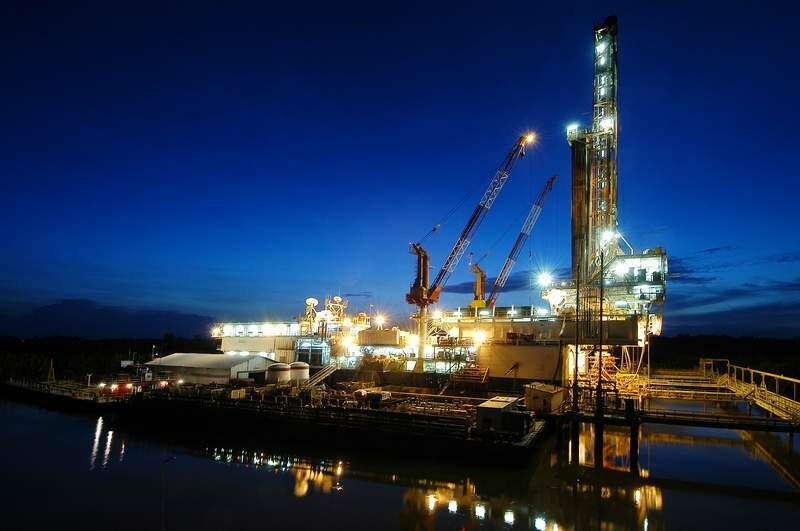 Being located in one of the main centres of the Oil & Gas industry in Asia, we have naturally made ourselves specialists in designing vessels optimised for operations in tropical areas. 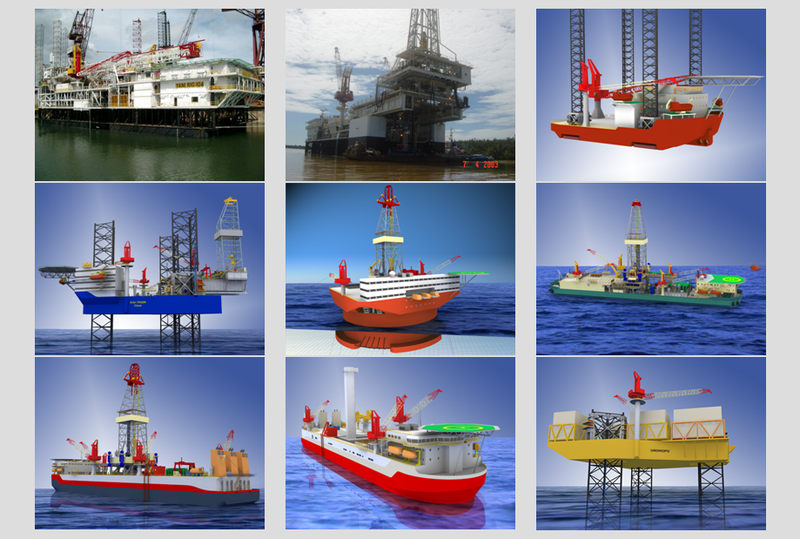 Our comprehensive design packages will generally include all the technical documents required for awarding a construction contract with a shipyard: construction specifications, general arrangement drawings, naval architecture studies, stability analysis, 3D models, structural analysis, basic scantling, basic structural drawings, hazardous areas, escape routes, piping schematics, electrical schematics, HVAC schematics, class approval of the basic design, etc. The most modern inland barge designs so far – Proven best in class. 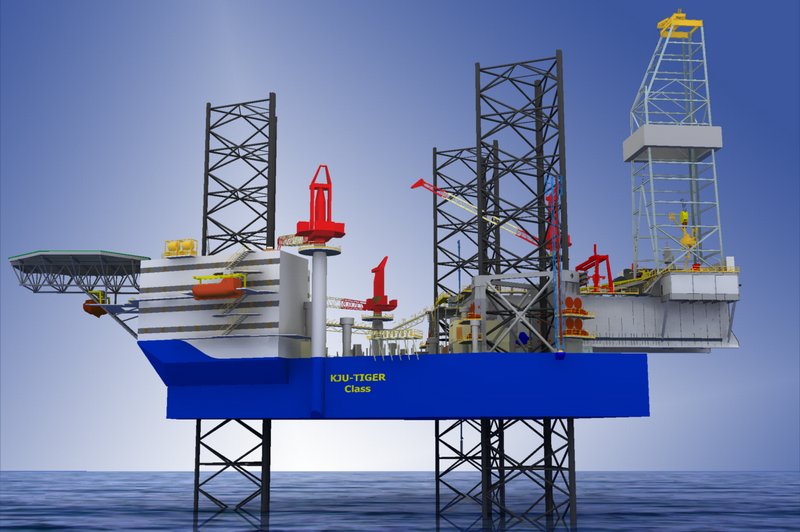 The high specification jack-up rig of the next generation. 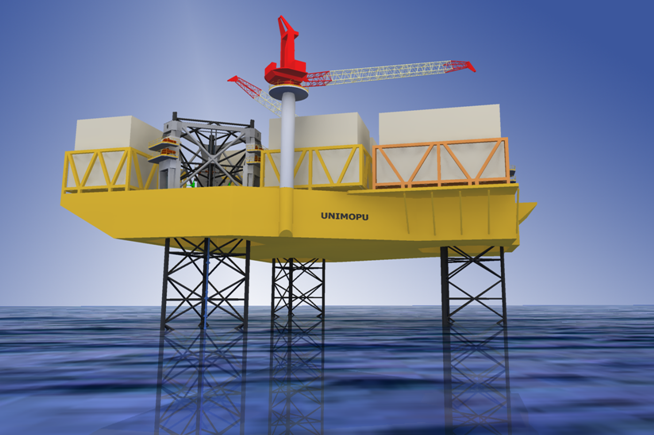 Innovative optimised layout & overall structural robustness. 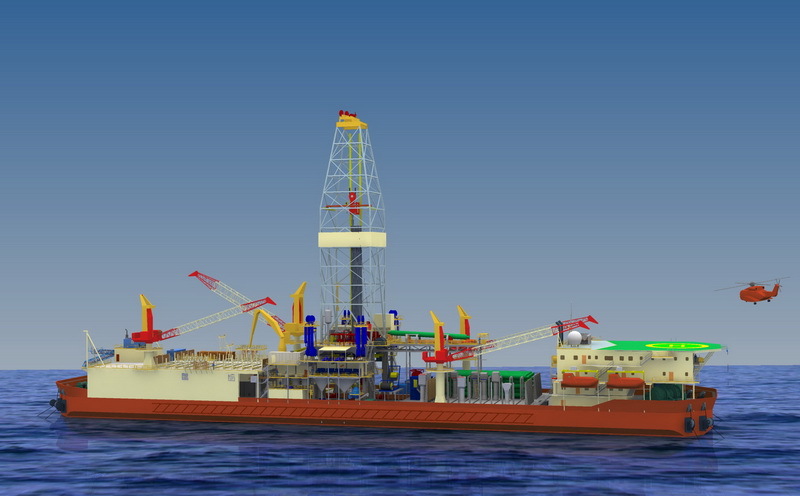 The cost effective solution for deep water drilling in mild environment. 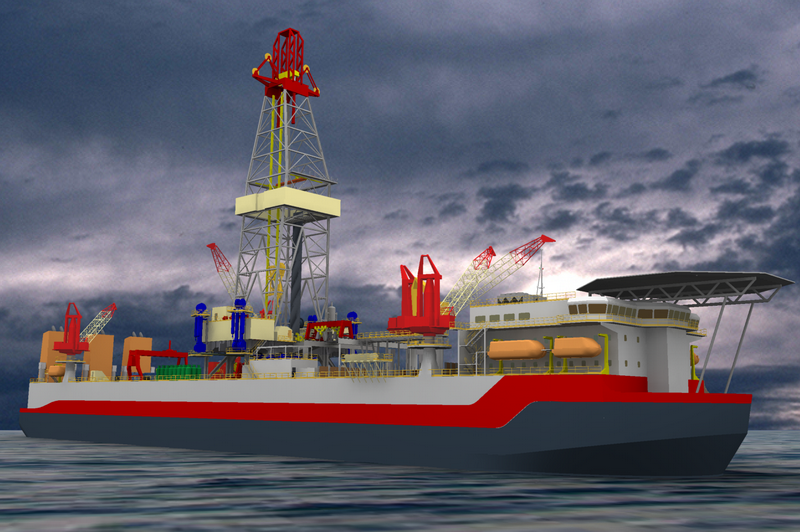 The Low Opex & Capex / Low Emissions deepwater drilling vessel. re-thought / optimised for production facilities. 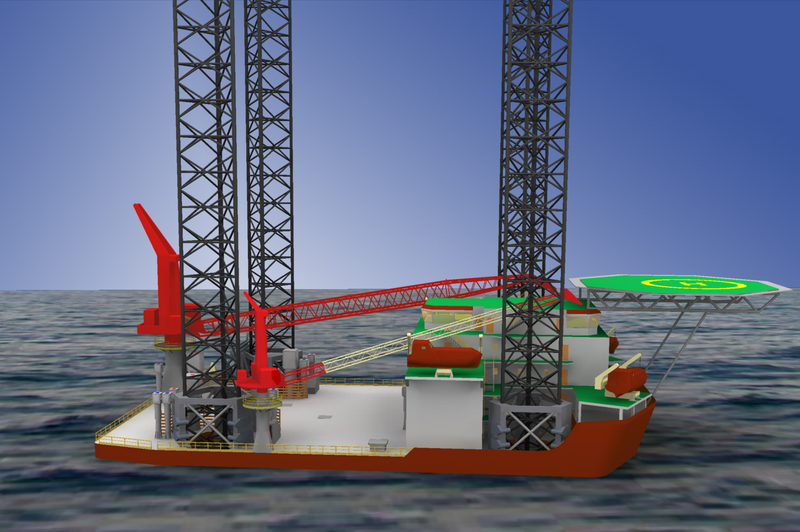 © Moonpool Consultants Pte Ltd. All Rights Reserved.